Panda Mami buffet restaurant chain has landed in York. Our chefs prepare over 150 authentic dishes from around the world every day and the Live Cooking Stations provide fabulous taste and entertainment. We provide a casual dining experience like no other, offering a balanced choice of delicious food, giving our guests added value at a fixed price, all within luxurious surroundings. Gird your tastebud, dear foodie, our experienced and friendly staff team would like to serve you in the near future. 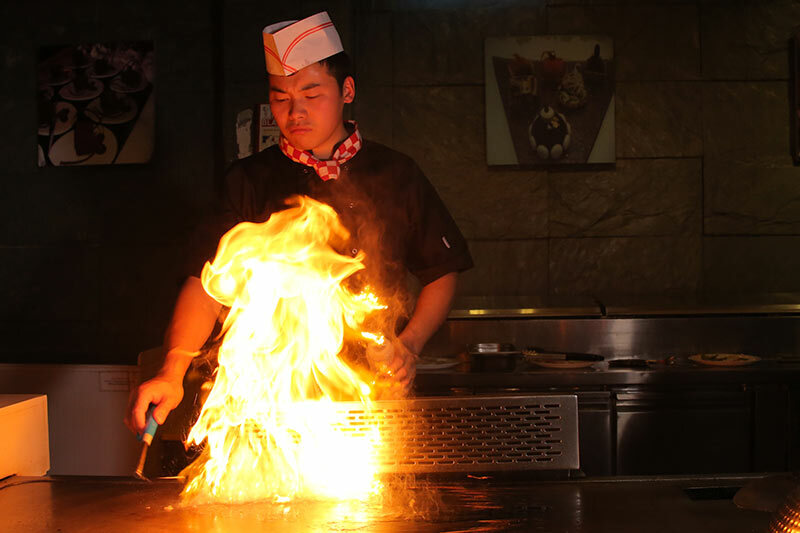 Expert chefs prepare sizzling dishes just the way you like them. Treat your tastebuds to a truly mouth-watering range of buffet dishes. All of our dishes are made with only the freshest ingredients. Take your taste buds on a tour of authentic flavours, aromas and textures.